Please review the following resources for assistance in dealing with post-fire recovery on your land. Contact us at (509) 436-1601 for additional information and to find out how we can assist you with your recovery. 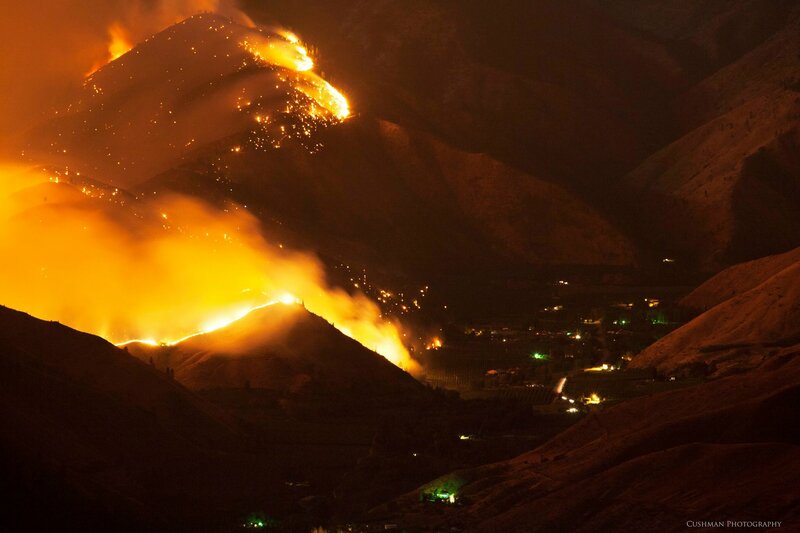 Okanogan Conservation District has some great resources gathered after their Carlton Complex Fire in summer 2014. Visit their website here. Check out Chumstick Wildfire Stewardship Coalition's Before, During and After the Fire guide here. 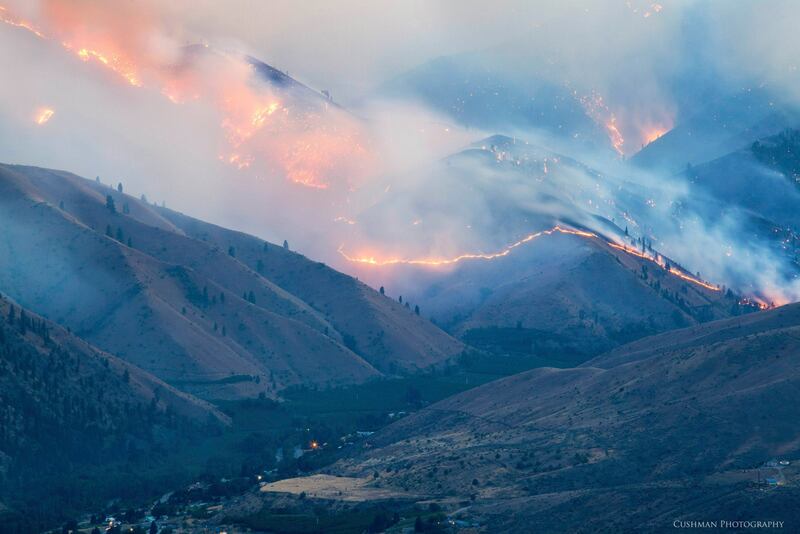 Fireline Rehab Strategies, Flood After Fire Risks, Restoring Land After Fire, and Wildfire Factsheet Summer 2014. 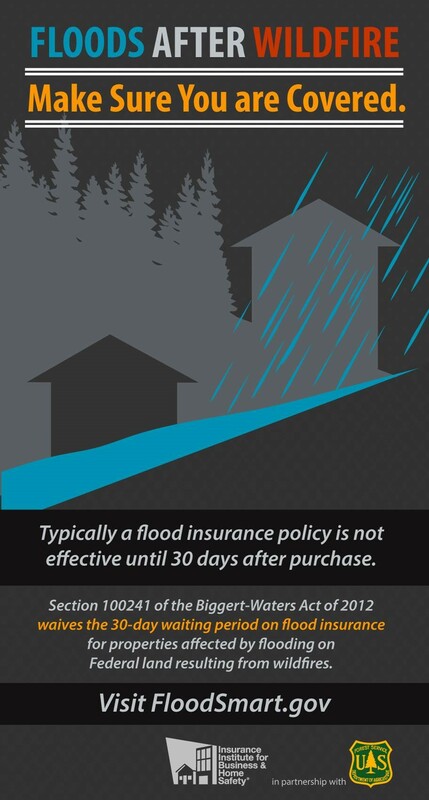 Flood Smart - flood insurance for burned areas - make sure you are covered!